We are a retailer of Dr. Comfort diabetic shoes. We have been offering our diabetic patients much relief with shoes that fit just right. Your insurance may pay for these shoes if you have qualifying conditions. Our staff is trained to measure your feet properly to make sure you get the fit you need! Please visit Drcomfort.com or click the image below to learn more about these great shoes. Our office has been working with DPM Orthotics for many years to insure we have the highest quality custom made orthotics. One of our trained medical assistant will cast a mold of your feet with plaster. The cast will then be personally picked up by DPM Orthotics were they have the Sharp Shape automated orthotic manufacturing system. Once the orthotics are made DPM Orthotics delivers them back to our office. 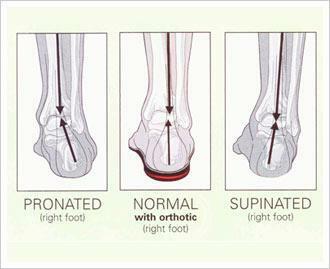 Most insurance plans will pay for custom made orthotics. Our staff will check you insurance benefits after an evaluation with the physician. CalleX Ointment thins and softens hardened skin and exfoliates dry, cracked heels. Its patented enzymes selectively exfoliate only dry, cracked, thickened and scaly skin while its petrolatum base retains natural skin moisture. We carry CalleX in our office at all times! This is one of our top selling products! 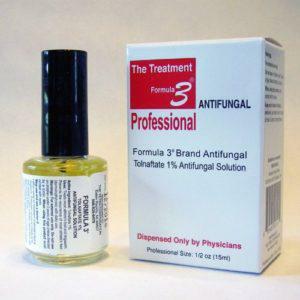 Formula 3 is a nail lacquer you apply to your toenails twice a day to eliminate fungus. It is guaranteed to work and is by far our top selling product. All of our patient’s that have tried this product have had MUCH success! It is also much safer than an oral antifungal medication. Discover the organic healing power of this remarkable essential oil, Funga Soap. A unique body wash that cleans and protects the skin. Studies reveal that FungaSoap can relieve irritations associated with many common skin and nail disorders. 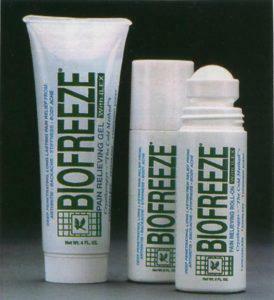 This clinically proven, patented was invented by a doctor for safe all-over body use. This product is also 100% satisfactory guaranteed!